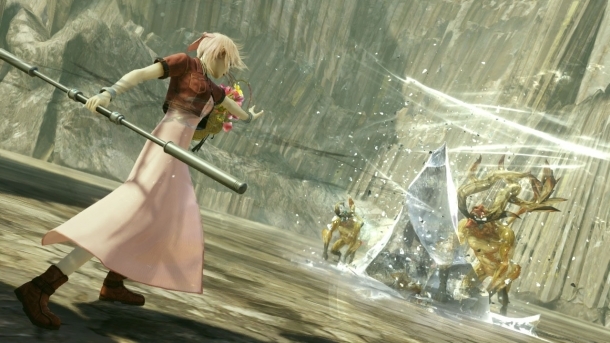 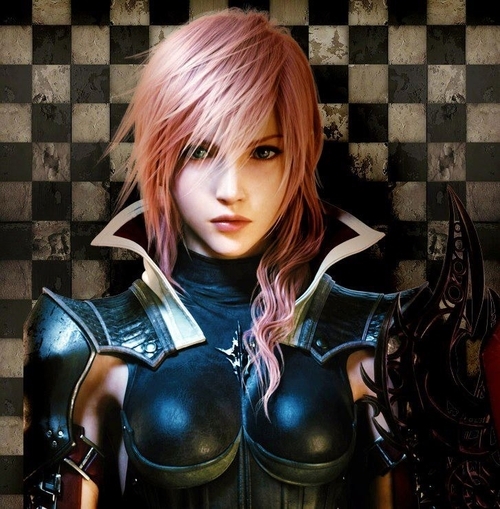 Lightning Returns has been out for a few weeks in Japan and, today, DLC is being released for the game. 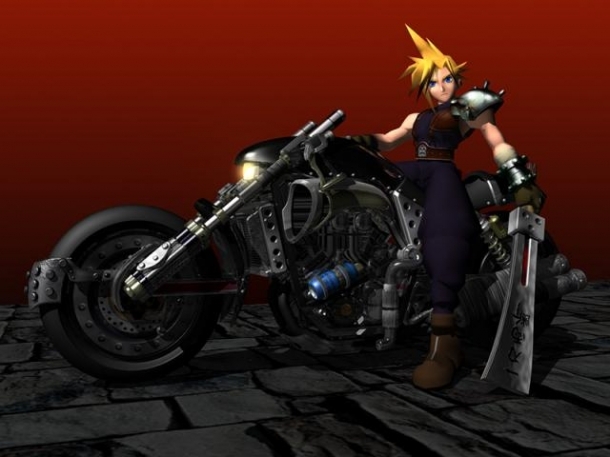 According to Siliconera, while those who pre-ordered the game will have gotten the Cloud Strife costume, those who didn't will still be able to get ahold of it as part of a Final Fantasy Legendary Collection of costumes. 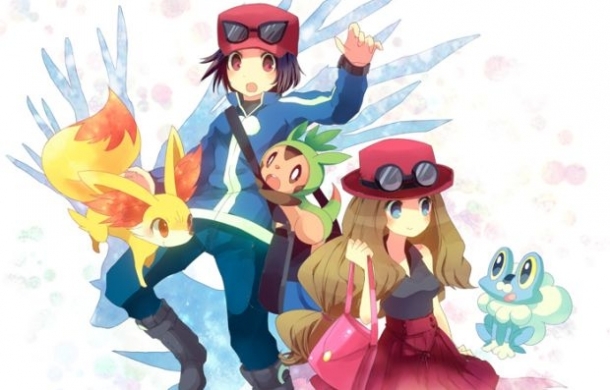 The three costumes in this collection can be bought together for 1000 yen (about $10 US) or on their own for 400 yen ($4) per outfit. 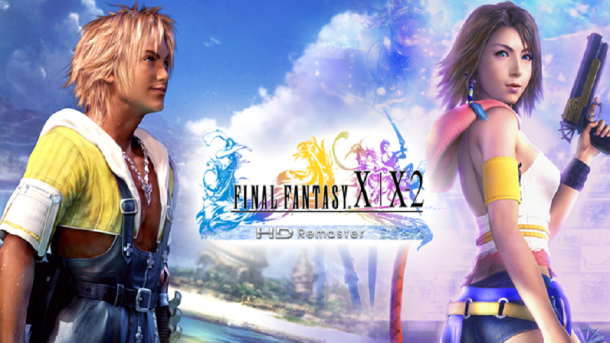 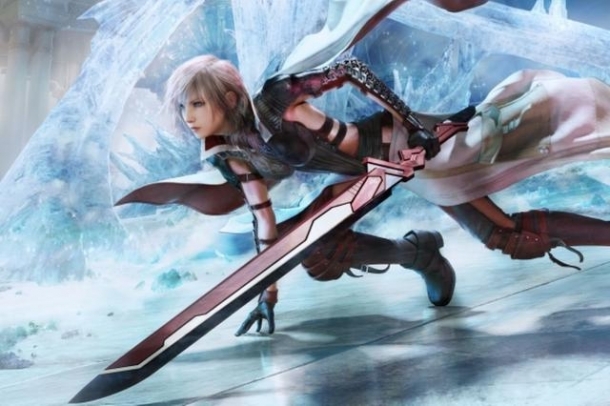 They include the Cloud Strife outfit, an Aeris costume and an outfit based on Yuna's Final Fantasy X-2 attire - but with Tidus' Brotherhood and buckler as Lightning's sword and shield, all of which are shown off in a new trailer. 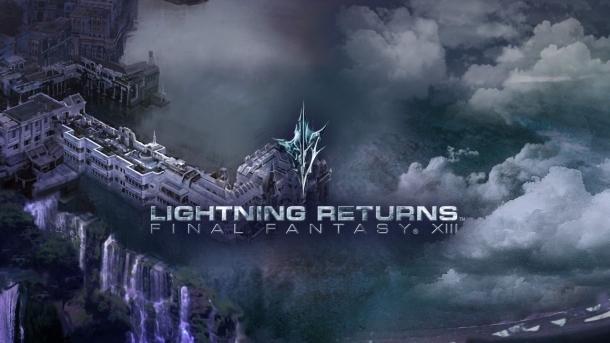 Lightning Returns: Final Fantasy XIII will arrive on Western PlayStation 3's and Xbox 360's on 11th Feburary 2014 for North America, 13th February for Australia and 14th February for Europe.